Hanover/Münster/Marktoberdorf, August 22 2018. After successfully working together in North Rhine-Westphalia, Saxony-Anhalt, Lower Saxony and Brandenburg for many years, the AGRAVIS Raiffeisen AG and AGCO will extend their collaboration to a large distribution area in northwest Poland. The establishment of the AGRAVIS Technik Polska Sp.z.o.o. fits into the company policy of actively looking for strategic partnerships and of systematically investing in foreign markets. The activities are aimed at strengthening both the position on the market and the relationship with the customer. “For profitable growth – and in order to be able to compete with other international operating competitors in the long term– internationalization is necessary. In this way, we actively develop our international competence and simultaneously make use of synergies with our other business areas”, explains Schulte-Althoff. This for instant applies to the used machine business, which is already the driving force behind the export of the AGRAVIS Technik. This expertise is also a valuable advantage for the newly established AGRAVIS Technik Polska Sp.z.o.o. 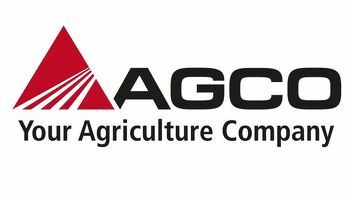 At the same time the strategic approach in Poland builds a bridge to the agricultural trading business of the AGRAVIS corporate affiliates in East Germany. Through the AGRAVIS technology affiliates in the eastern federal states connecting factors are developing, too. Through this internal network, AGRAVIS hopes to realize and gain further synergies and competitive advantages. The AGRAVIS Technik Polska Sp.z.o.o. will cover the classical business areas, from the distribution of new and used machinery up to the extensive offers as far as service and spare parts are concerned, thereby maintain the high standard which is usual for AGRAVIS and develop those business areas step by step from September on. As far as its aim to establish two distribution channels with their own distribution networks for the AGCO brands Fendt/Valtra and Massey Ferguson in Poland is concerned, AGCO has made decisive progress. The newly established AGRAVIS Technik Polska will offer the entire Fendt Full Line Program and Valtra tractors within a large distribution area in northwest Poland (West Pomerania, Pomerania and in parts of Great and Central Poland) from September on. Poland is a large agricultural country in Central Europe with a very interesting market for agricultural machinery. 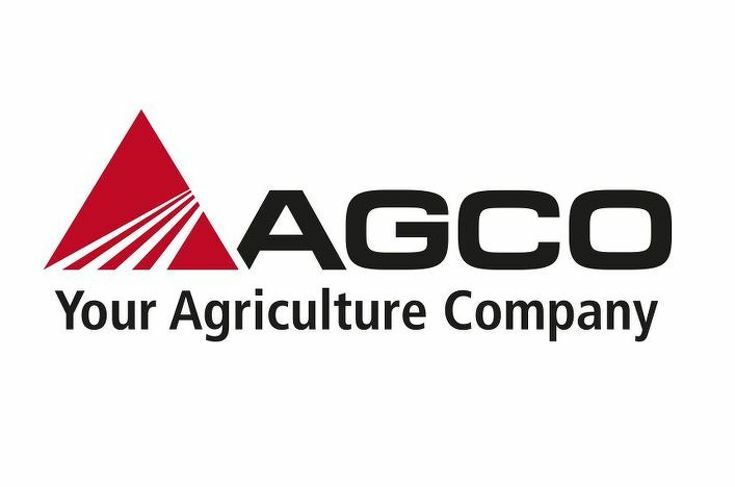 AGCO supports the regional distribution partners in Poland with its subsidiary AGCO Sp.z.o.o. in Paczkowo under the leadership of the managing director Maja Działoszyńska. Through this, products from Fendt and Valtra will be offered almost everywhere in Poland from September 2018 on.